Promotions are some of the most important aspects of any business. 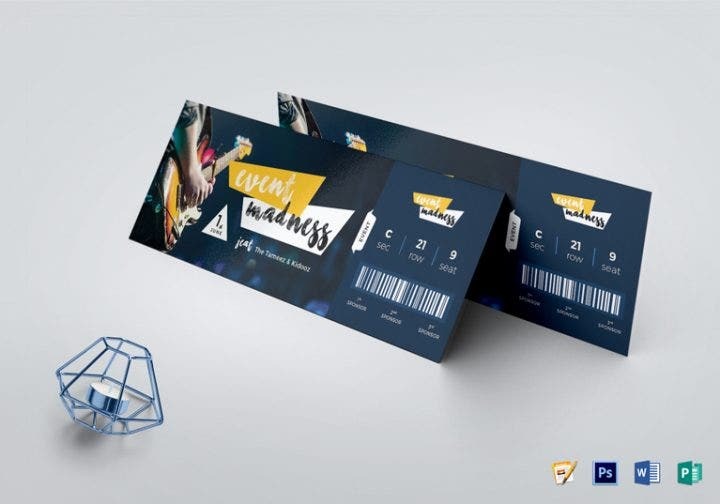 These promos help increase the company’s visibility in its target market as well as its potential customer base. Once the products have been exposed to the market, it will eventually lead to income for the company. If news or information regarding the product does not even reach its target market, then the company will find it hard to stay profitable and gain an advantage over its competitors. 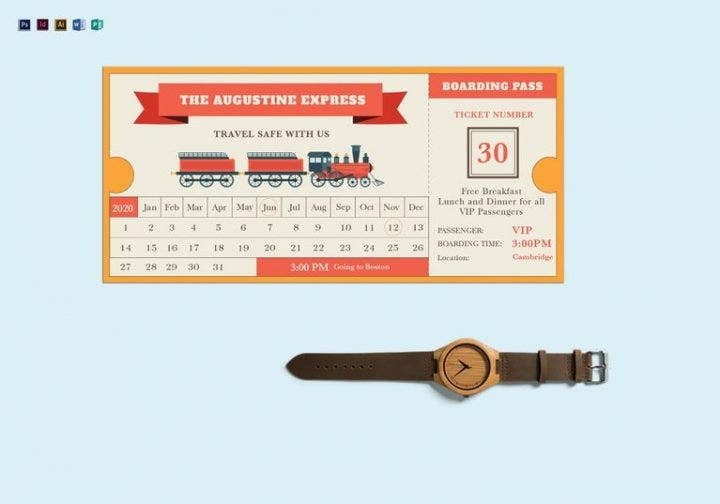 You may also see Inspiring Examples of Ticket Designs. 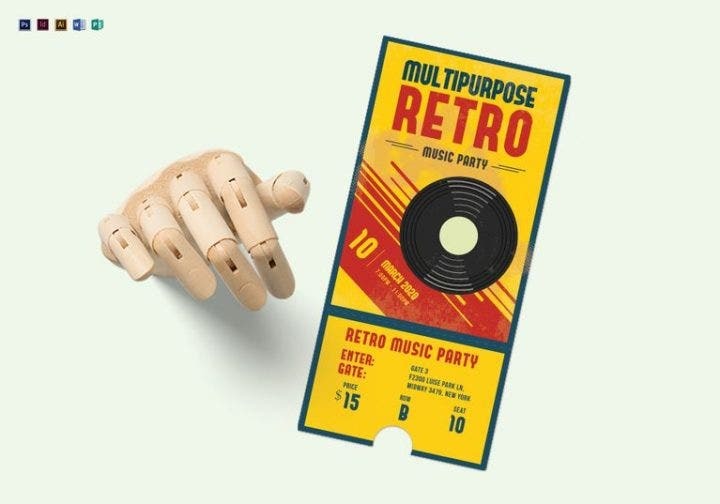 Companies have relied on posters, flyers, business cards, tarpaulins, and billboards for their promotion and marketing efforts for the longest time, but new forms of promotional materials have cropped up in years which have proven to be very effective. 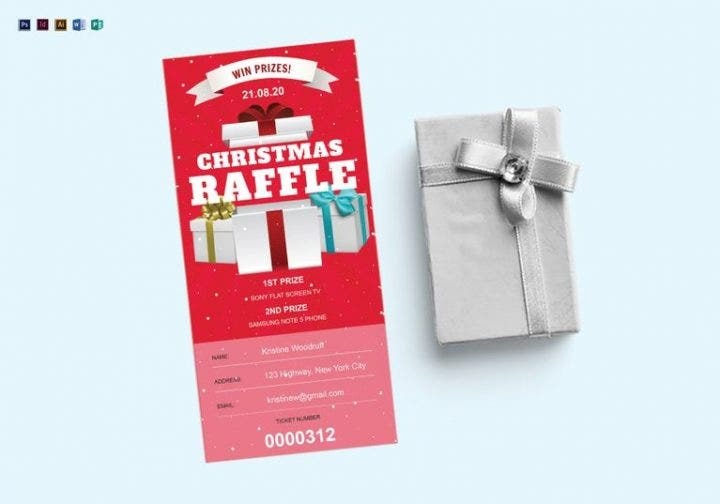 One such example is ticket templates. 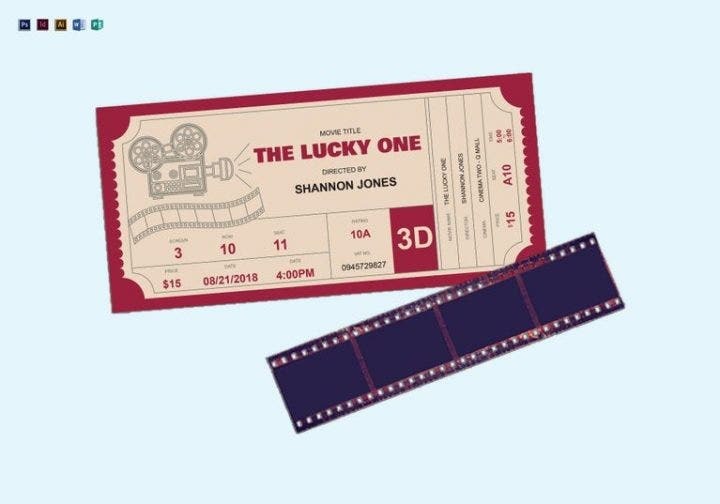 Tickets were originally used in old cinema and theater houses as admission materials for people who want to view the show or movie. 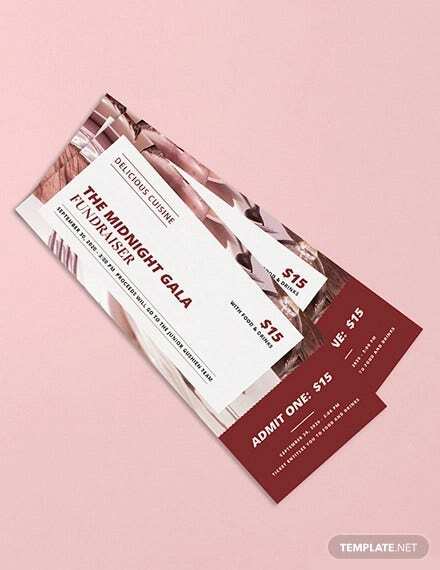 Tickets are still highly used in cinemas and theaters these days, but these tickets have now branched out in other forms of graphic design and have been used for different events and occasions such as in restaurants. Most restaurants use ticket designs and convert them into meal tickets which are given to customers as part of their promotional campaigns. 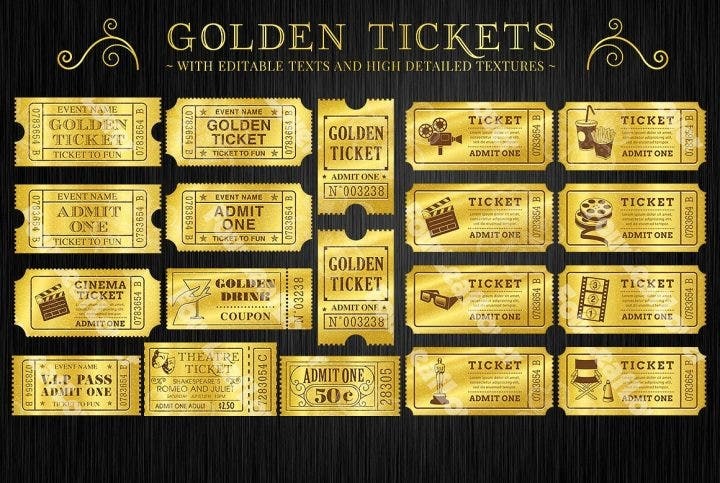 You may also see Movie Ticket Templates. 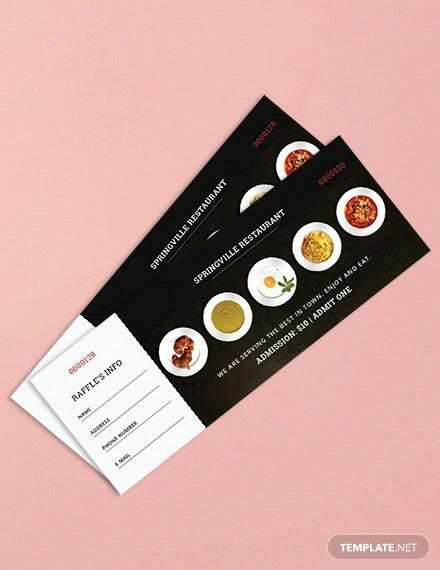 If you own a restaurant or plan to open one soon, here are some meal and multipurpose Printable ticket templates you can use for various events in your restaurant or give out to both your recurring and new customers. 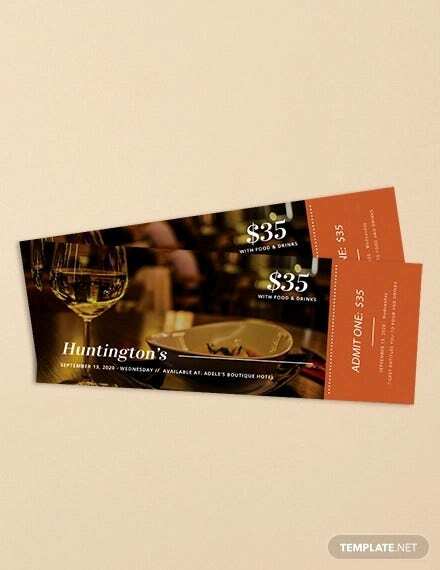 You may also see Dinner Ticket Templates. Similar to online retail stores like eBay, Amazon, and Alibaba where customer security is the utmost priority of management, this should also be evident in online graphic design shops. The last thing that customers want to experience is to get scammed when making their purchase. Luckily, there are very popular graphic design shops that offer safe payment options for customers. 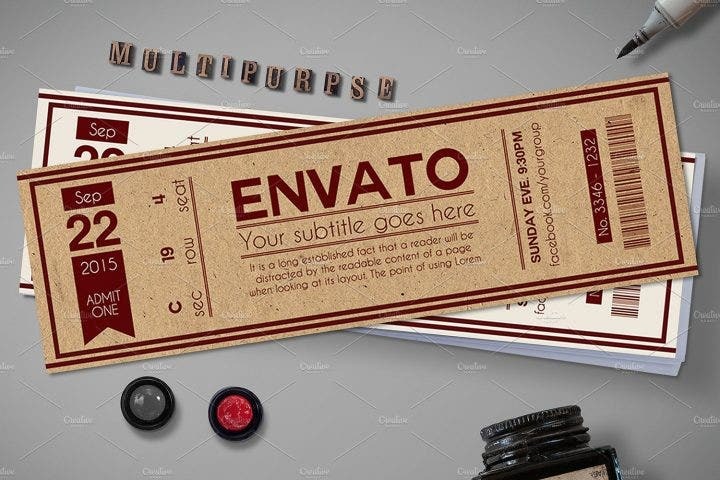 Some of these shops include Best Templates, Creative Market, Etsy, Zazzle, Stock Layouts, Theme Forest, and Graphic River. These online shops or websites have secure payment security features that come into play whenever customers purchase any forms of templates. They are also partnered with online payment systems such as Paypal to add additional security for their customers. 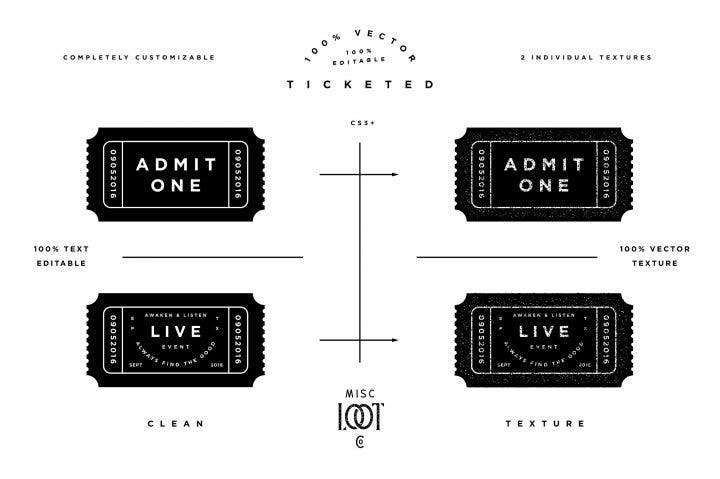 Service Ticket Templates. Purchasing from online shops is only the first thing when it comes to making safe purchases and getting value for your money. The next thing that needs to be remembered is to purchase from experienced designers. 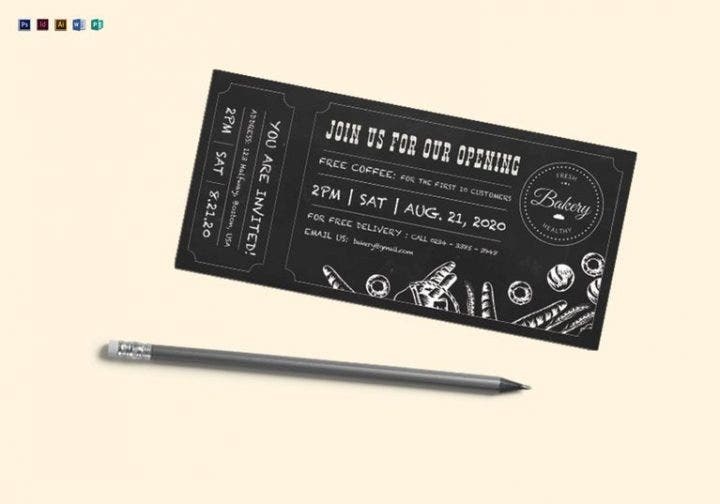 This is not to take a hit at new designers who have only started selling designs at these stores, but most of the time, you get better and quality designs from experienced graphic designers. 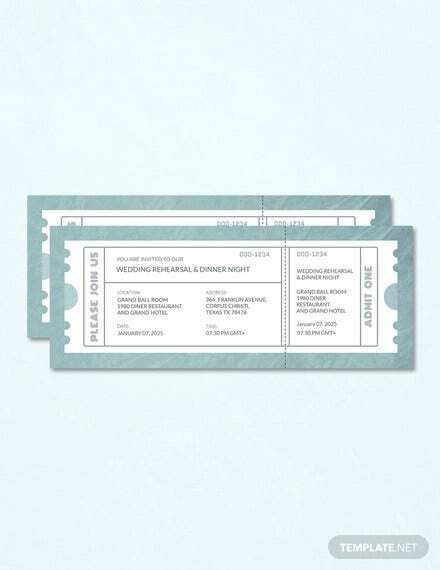 You may also see Concert Ticket Templates. 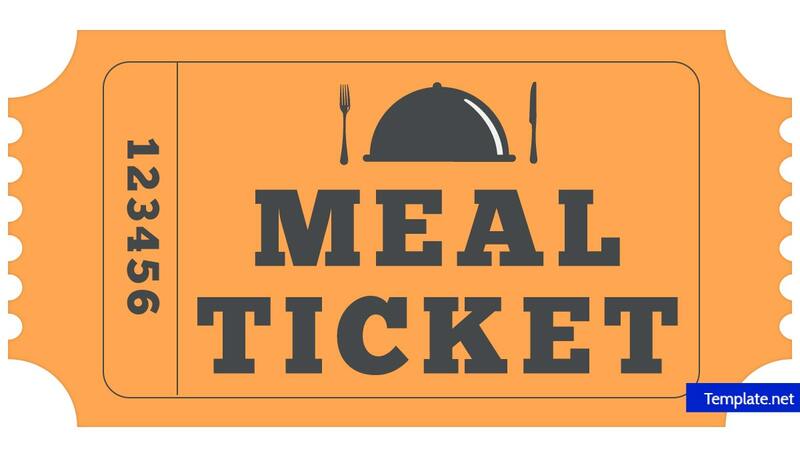 Meal ticket templates do not need to hurt your wallet. Keep your spending low and focus your restaurant funds on more important expenses such as employee salaries, restocking supplies for the restaurant, and other expenses. 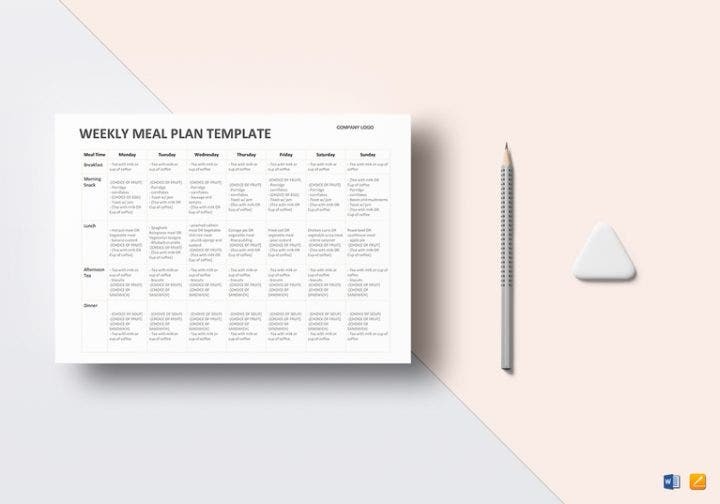 The best templates are listed above and they will not cost you a lot. Although marketing is something you should spend for especially when you are selling a new product, your marketing expenses should focus on research studies and product development, not on promotion and advertising materials such as your meal ticket. 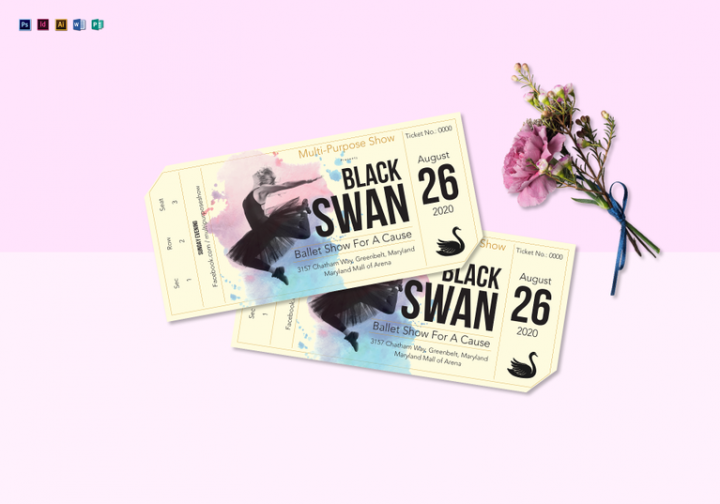 You may also see Entrance Ticket Templates. Before you give out the meal tickets to your customers, you should get approval from the other members of your management team. 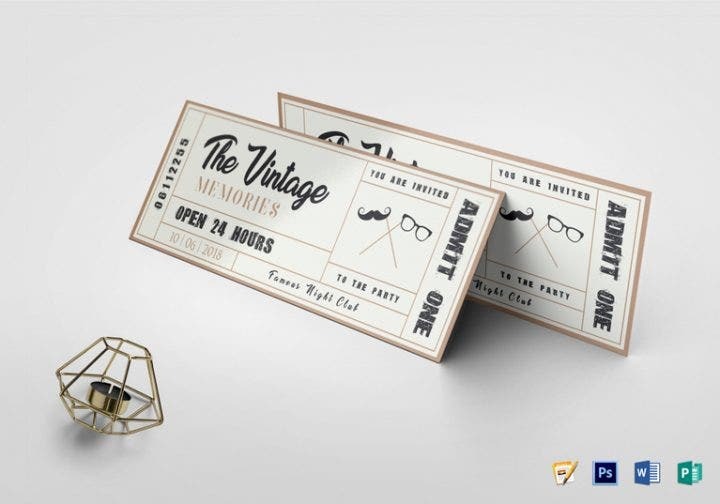 Even if you are the sole proprietor of your business, you still need to get approval from your customers or even trusted stakeholders on the final look of your designs. This assures that everyone is on board with how the design looks and the positive effect it can have on the profitability of the restaurant. If the design is approved by a majority of your stakeholders, then it can create a better decision and policy-making practice among the management team. 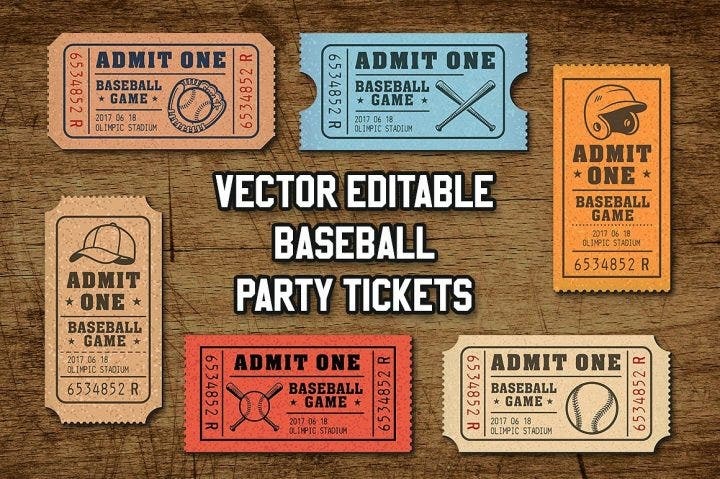 You may also see Free Ticket Templates. 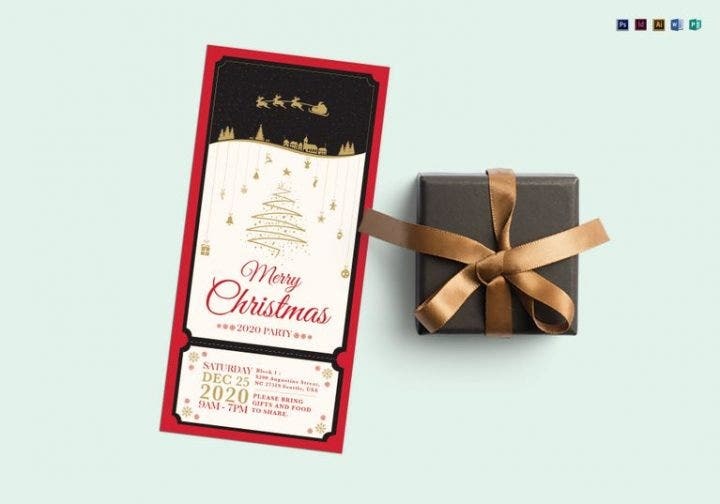 For collections of other Inspiring graphic designs, be sure to check out the list of posts we have linked to this article. 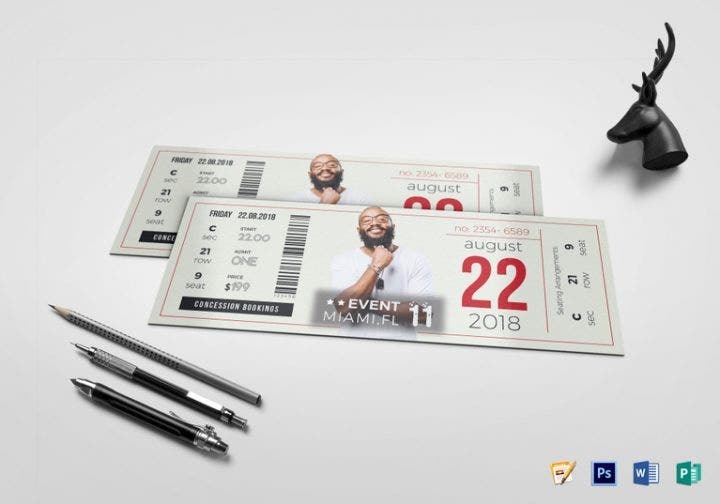 You will be able to view a variety of ticket templates, menu designs, food coupons, gift vouchers, creative business cards, and others when you view our other posts. Check them out today and continue your journey of using great templates that save you time and money so you can concentrate on making your business a success!